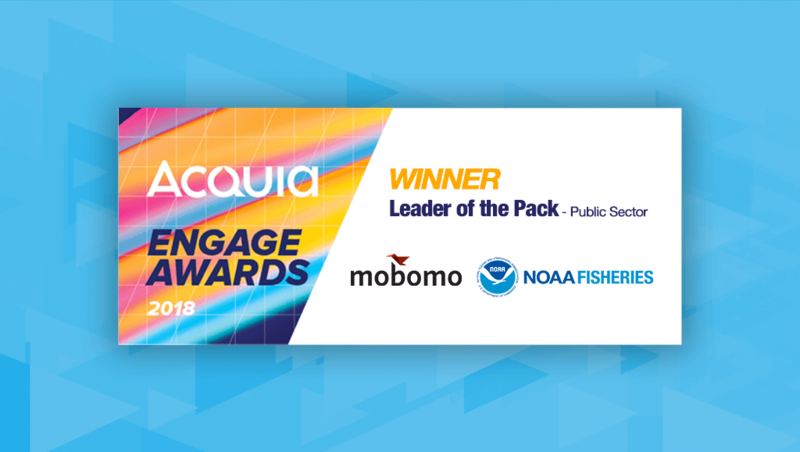 Vienna, VA – October 24, 2018 – Mobomo today announced it was selected along with NOAA Fisheries as the winner of the 2018 Acquia Engage Awards for the Leader of the Pack: Public Sector. The Acquia Engage Awards recognize the world-class digital experiences that organizations are building with the Acquia Platform. In late 2016, NOAA Fisheries partnered with Mobomo to restructure and redesign their digital presence. Before the start of the project, NOAA Fisheries worked with Foresee to help gather insight on their current users. 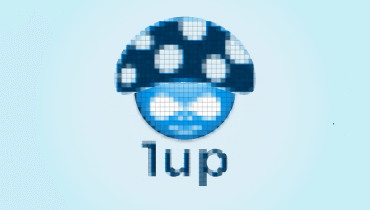 They wanted to address poor site navigation, one of the biggest complaints. They had concerns over their new site structure and wanted to test proposed designs and suggest improvements. Also, the NOAA Fisheries organization had siloed information, websites and even servers within multiple distinct offices. The Mobomo team was and (is currently) tasked with the project of consolidating information into one main site to help NOAA Fisheries communicate more effectively with all worldwide stakeholders, such as commercial and recreational fishermen, fishing councils, scientists and the public. Developing a mobile-friendly, responsive platform is of the utmost importance to the NOAA Fisheries organization. 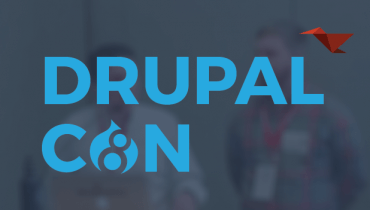 By utilizing Acquia, we are able to develop and integrate lots of pertinent information from separate internal systems with a beautifully designed interface.